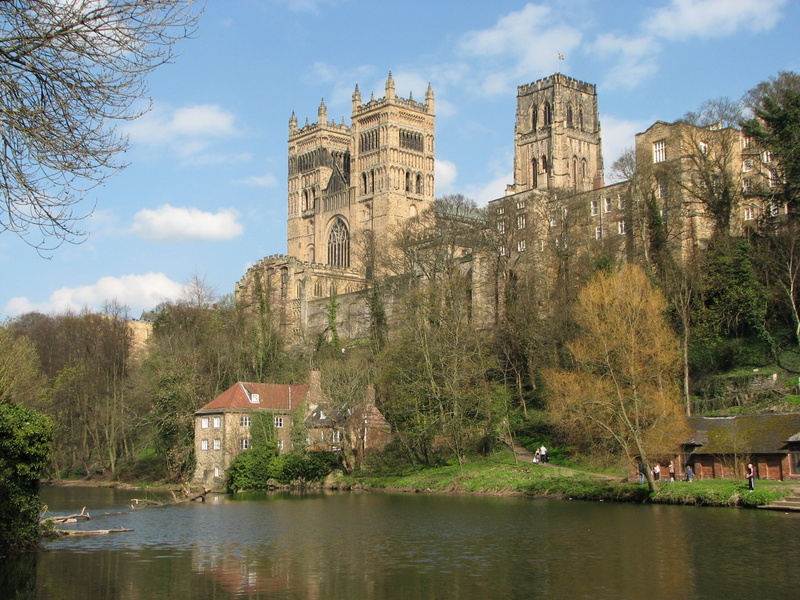 Many years ago I had the opportunity to spend three years at Durham, a small town in the North East of England. Those three years were spent studying my undergraduate degree. In some ways, I was a typical student. In others, I was not. Maybe due to my background as an Arab-European I was imbued with a hope that I could make a difference. When I was at Durham, I had the chance to engage with others, to support good causes and promote a very special charity, the Durham Palestine Educational Trust (I will blog more about this very special cause soon). Time has passed, and priorities seem to have changed. I’ve spent a decade in the Gulf, looking after family, getting married, and embarking on a career. I took it upon myself to do a second Masters degree, in marketing, and I chose to study online with Durham University. This week I returned to Durham University, to study two residential modules. The six days I spent back in Durham were for me a chance to catch up with those student days, to meet with lecturers and old friends, and to remember. The experience has meant so much to me. The visit to my Alma Mater has reminded me of memories, of hopes, and dreams. This may be optimistic of me, but I hope that it has awakened in me a belief that no matter who we are, what we may be doing or where we may be we can still carry those positives with us and be the difference that we want to see around us. Think back, remember the time when you were young(er) and remember what was important. Think about how you’ve changed. And then think about how you can make that difference which you hoped to all those years back. Thank you again Durham and all those people whom I knew and loved from my time there. You had such a profound effect on me and who I am today. I hope that this week will help me to reflect on what I need to do better. This entry was posted in Culture and tagged CMEIS, Durham Cathedral, Durham Palestine Educational Trust, Durham University by alexofarabia. Bookmark the permalink.